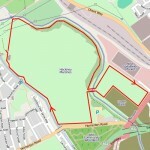 [Updated] North London finally has its own parkrun – a free 5K timed race, starting at 9am every Saturday in Finsbury Park. The inaugural is on 31 October. 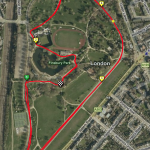 Update: It looks like a Victoria parkrun might be on its way too, permissions pending… and also a Greenwich parkrun, which could be just as hilly as Finsbury.